Unfortunately this site is not wheelchair friendly. Steep escarpments. suitable footwear for walking required. Portway Hill is part of the Rowley Hills, a few acres of grassland high on the Hills looking out over Sandwell, Birmingham and parts of Dudley, but home to an astounding wealth of grassland wildflowers and butterflies. Backed by spectacular rock exposures of the Rowley Rag, carpeted in wildflowers and with butterflies filling the air, there's no finer place to appreciate the living landscape of wildlife sites in the wider cityscape. 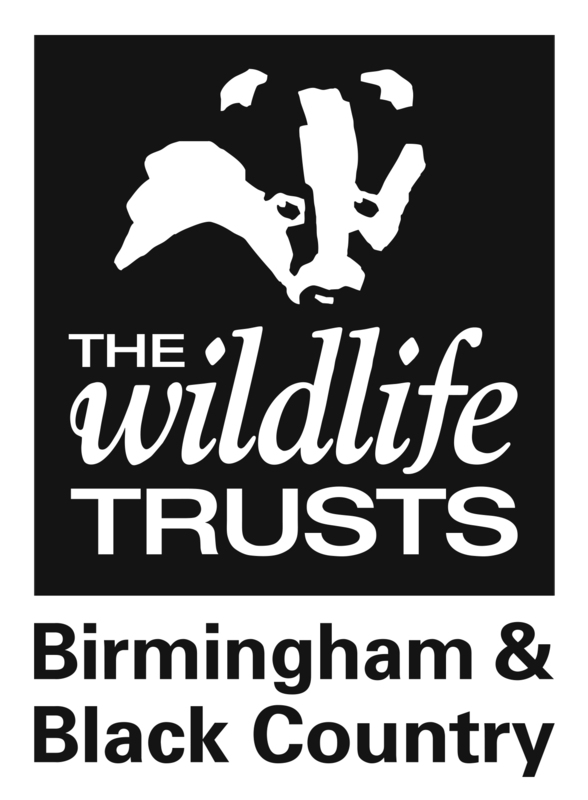 The reserve boasts scarce plants, like the exotic Bee Orchid and the unusual hare's foot clover, and many important butterfly species, including one of the few colonies of Marbled White Butterflies in Birmingham and the Black Country. The site is excellent for birds with birds of prey such as peregrines and kestrels as well birds which enjoy the open grassland and those, like warblers, which may be found in the scrub at the edges of the site.